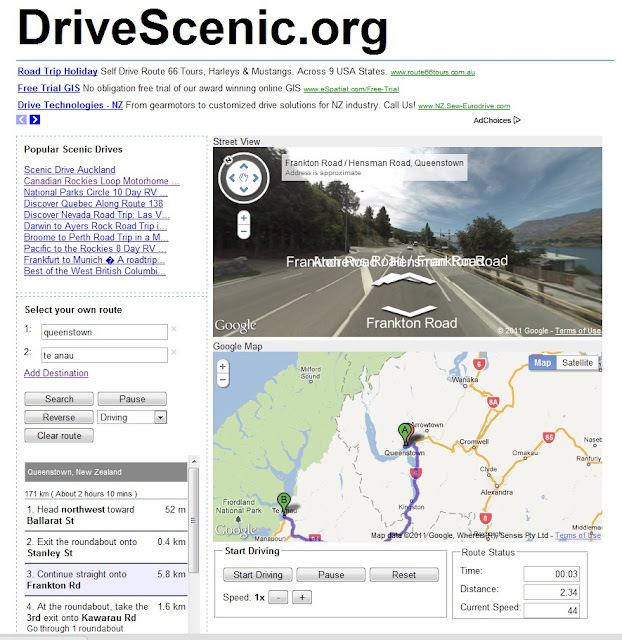 Why not take a scenic drive from Queenstown Te Anau, from the comfort of your own living room? Check out the drive before you book your holiday! Click image below to enjoy the virtual drive.